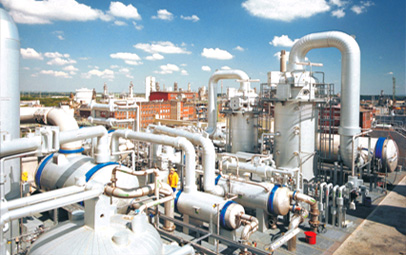 process gas, viscous fluids & general applications. 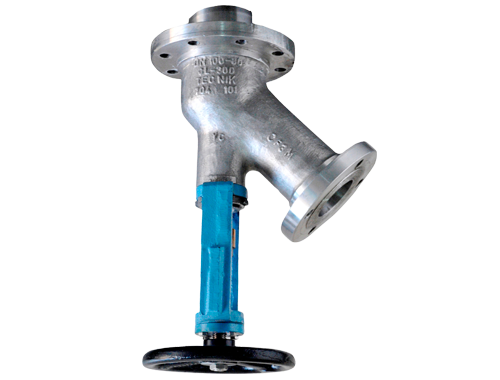 for two values and two types of construction. 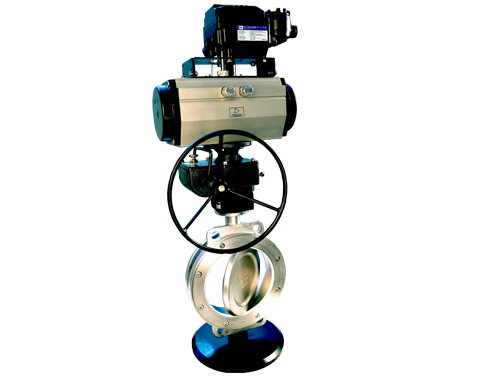 and a prominent performance for corrosive applications. 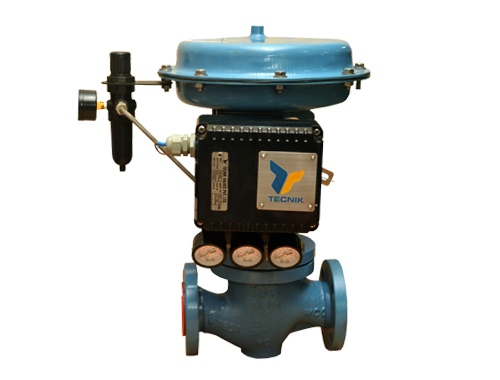 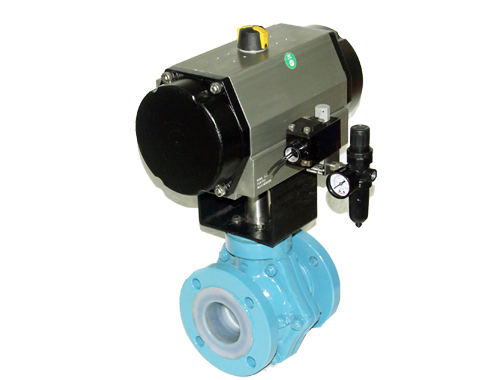 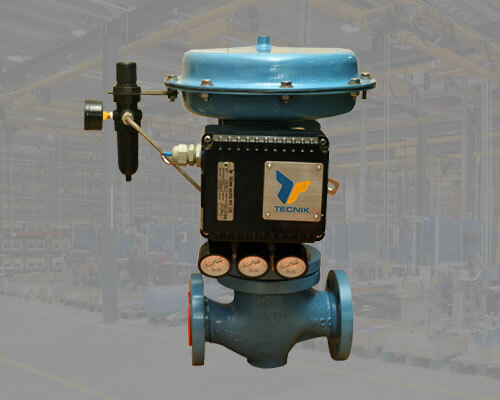 A 3-way control valve is a versatile valve and is used to combine two flows or to divert one flow onto two outlets. 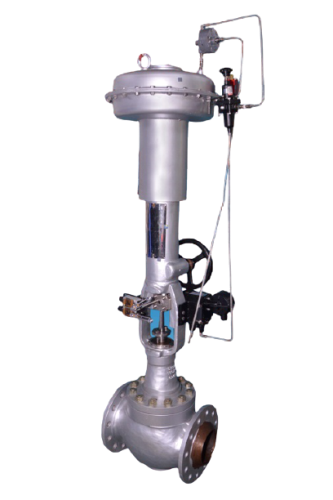 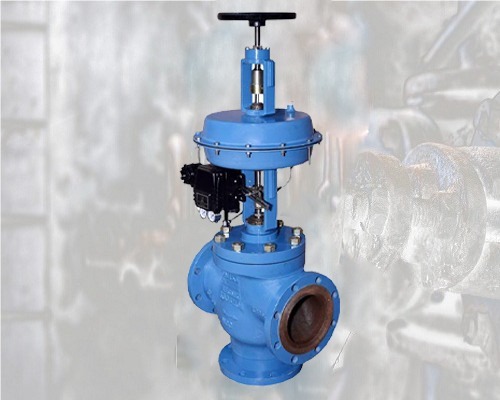 Unicon 1000 is a globe control valve designed for accurate performance in a variety of applications involving corrosive liquids, steam, gases, viscous fluids and other general applications.